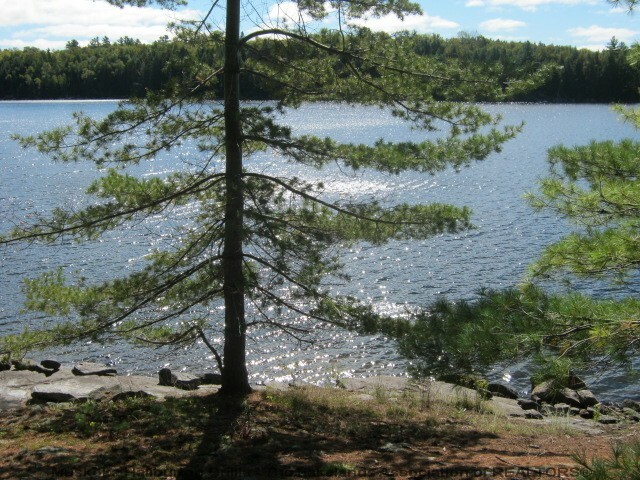 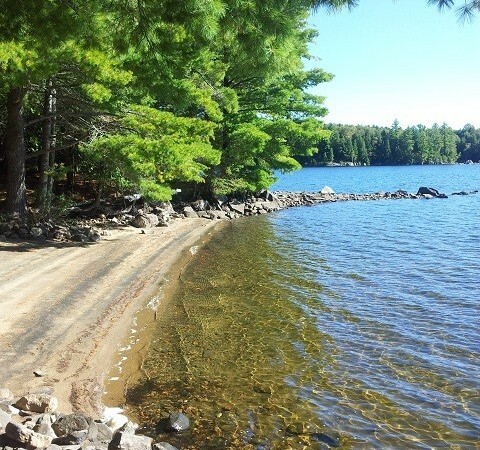 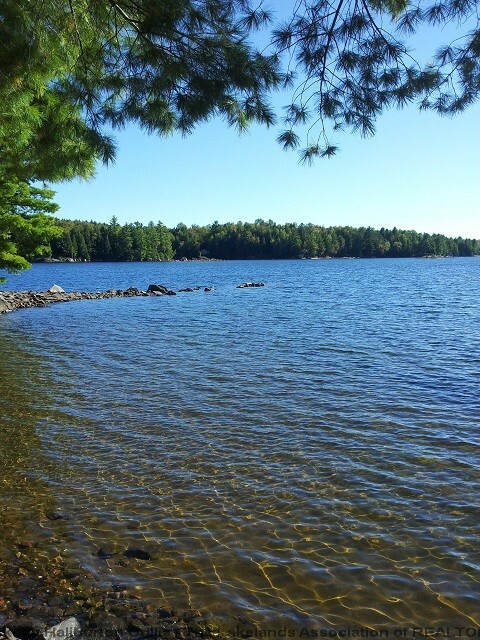 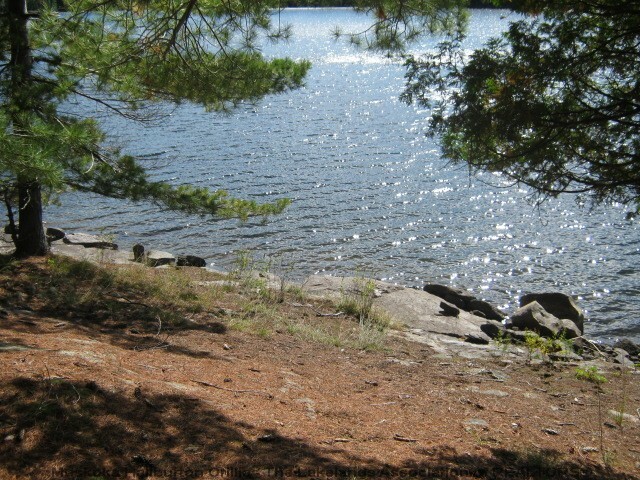 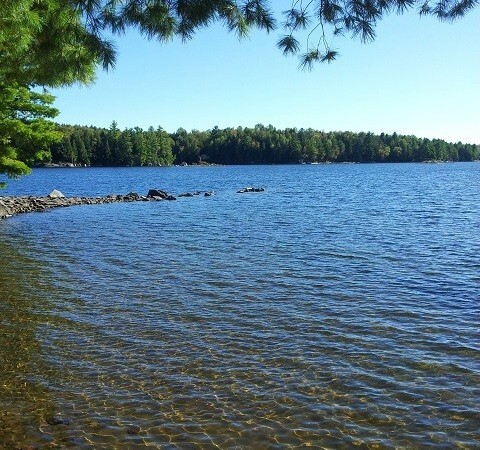 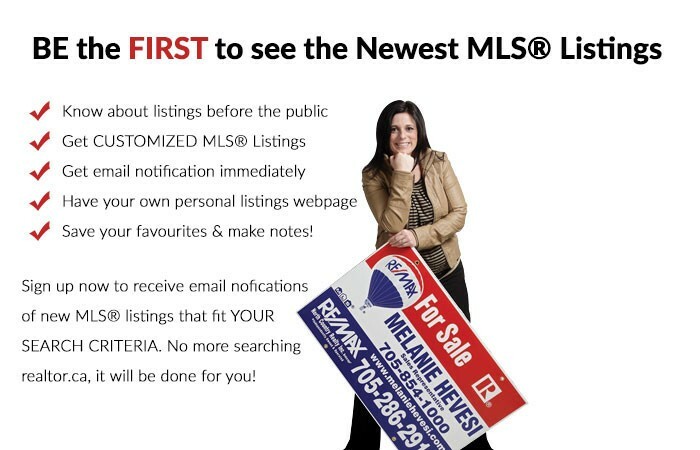 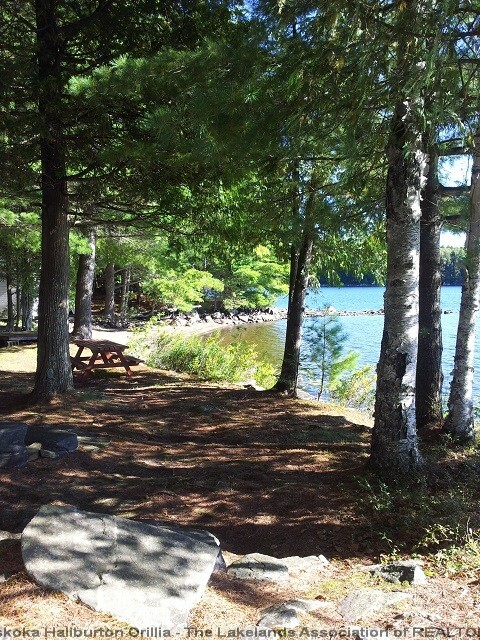 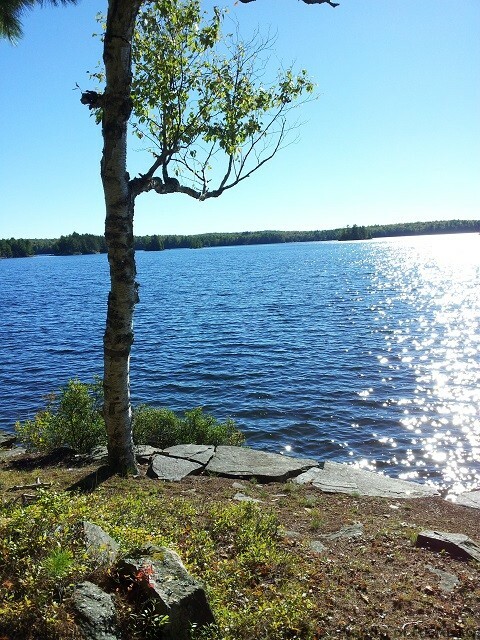 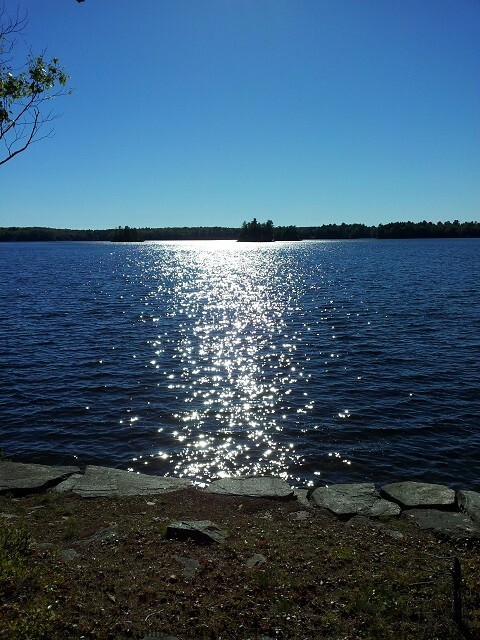 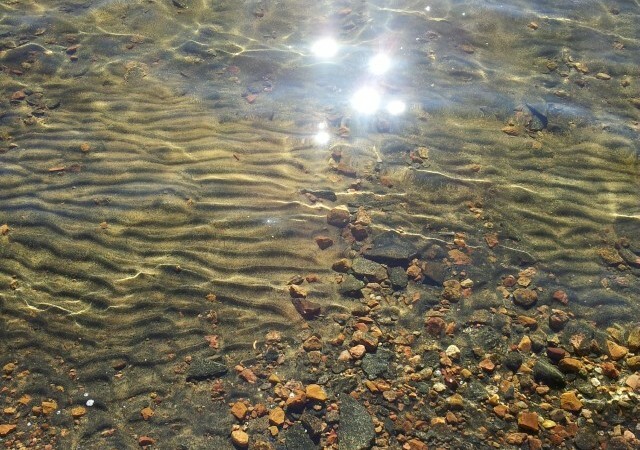 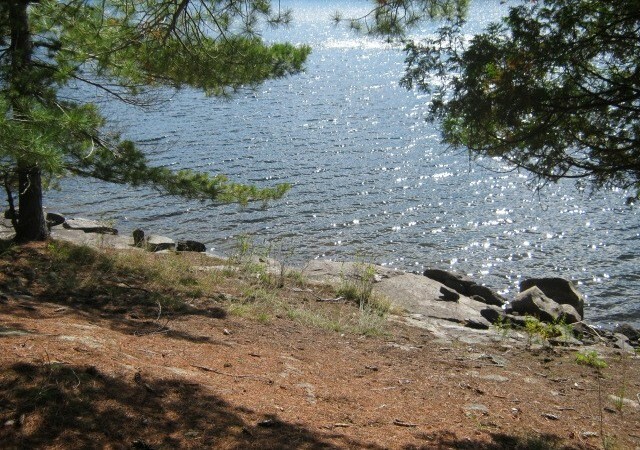 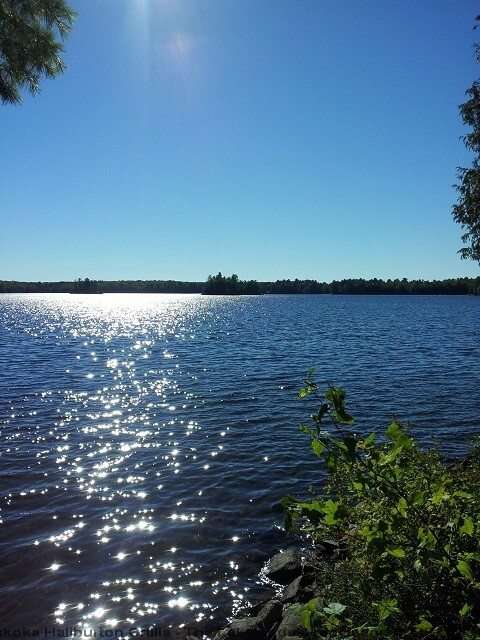 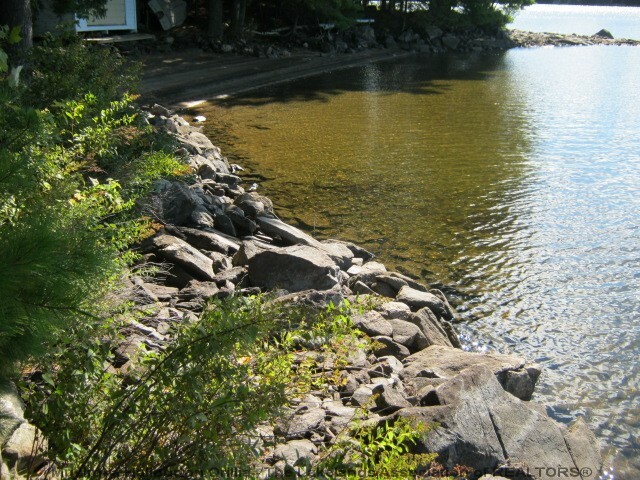 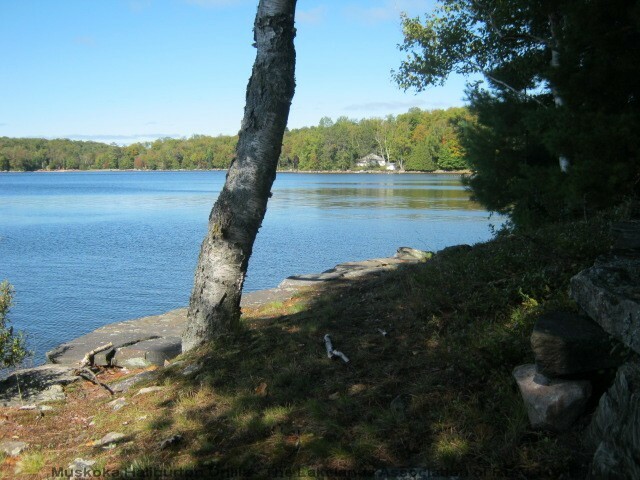 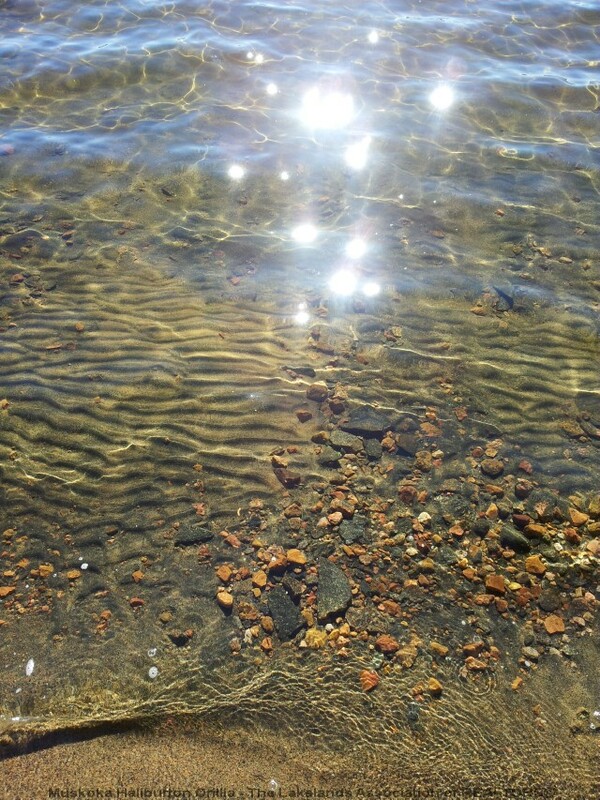 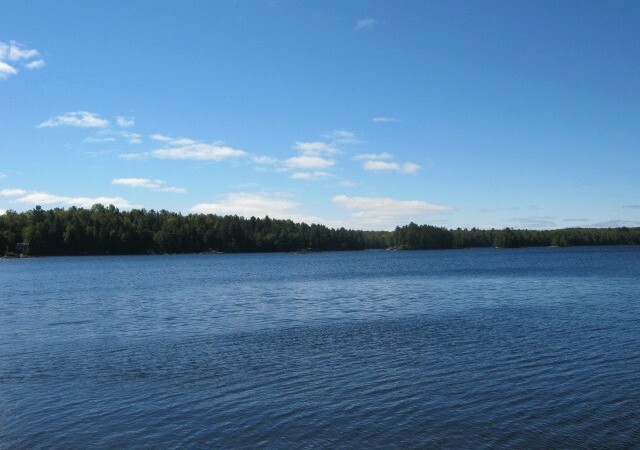 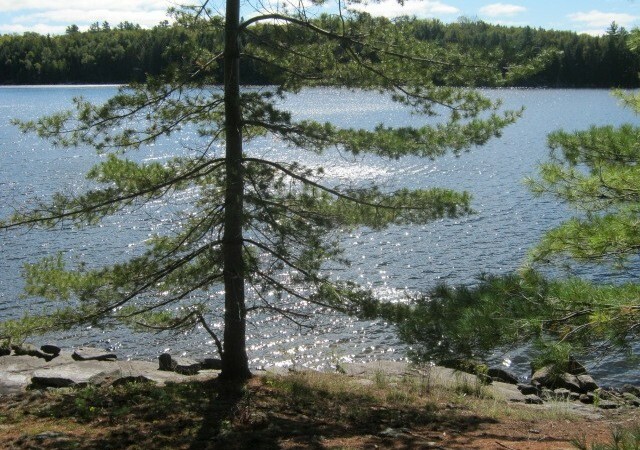 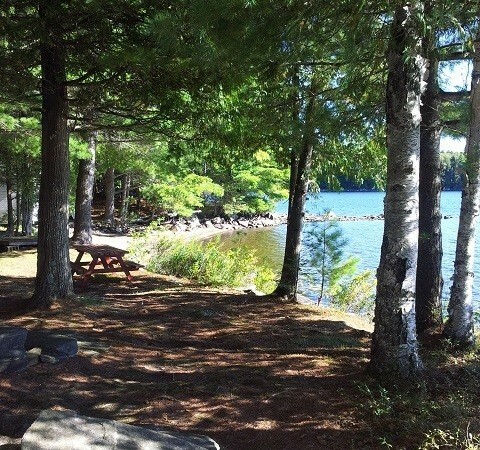 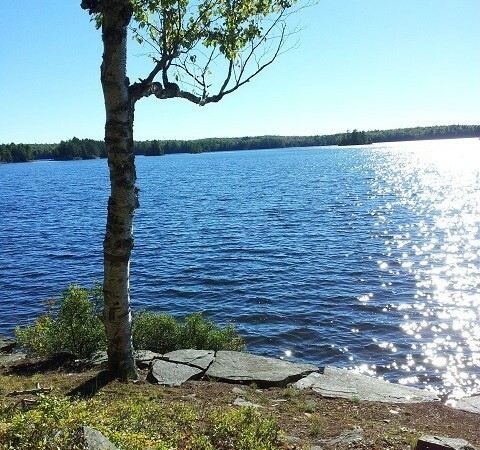 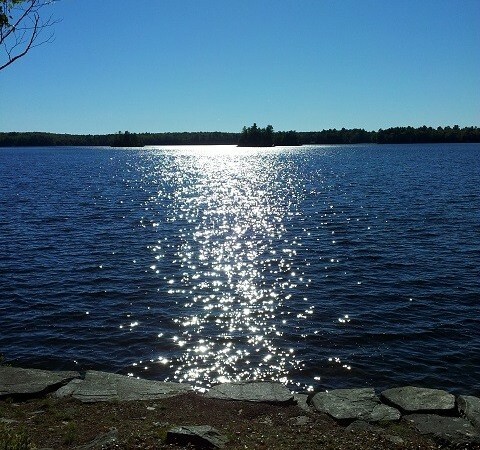 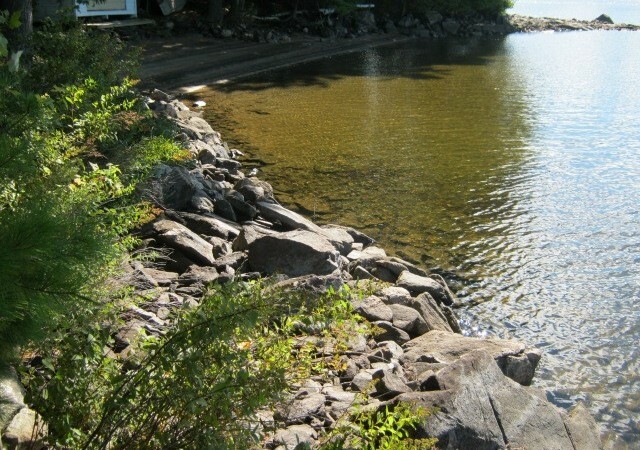 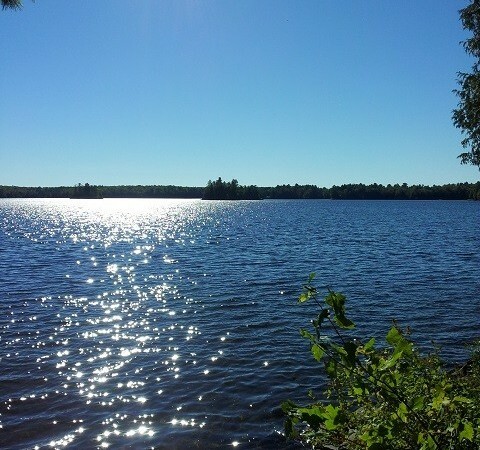 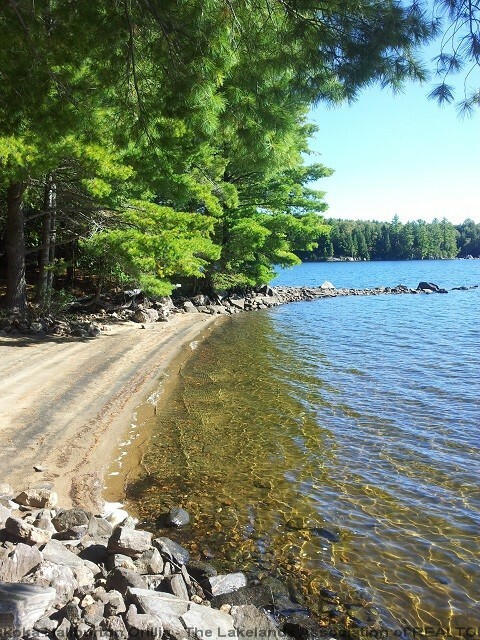 Absolutely spectacular lot with ultimate privacy offering 525 feet of `Canadian Shield` and rippled sand shoreline with 1.7 acres. 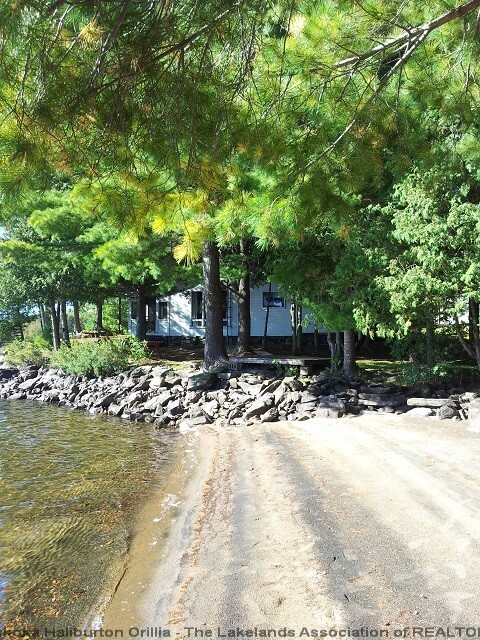 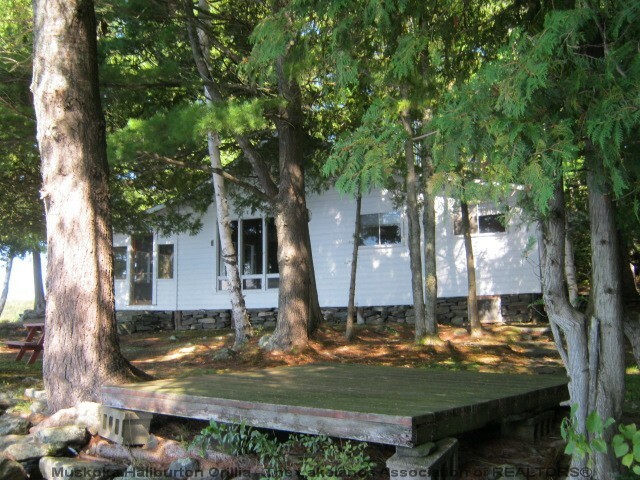 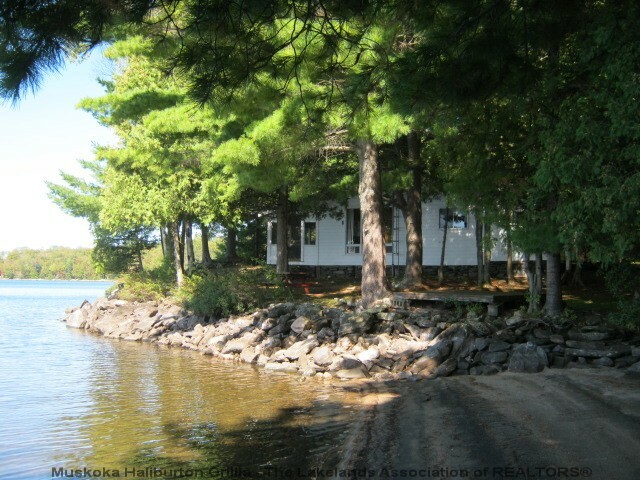 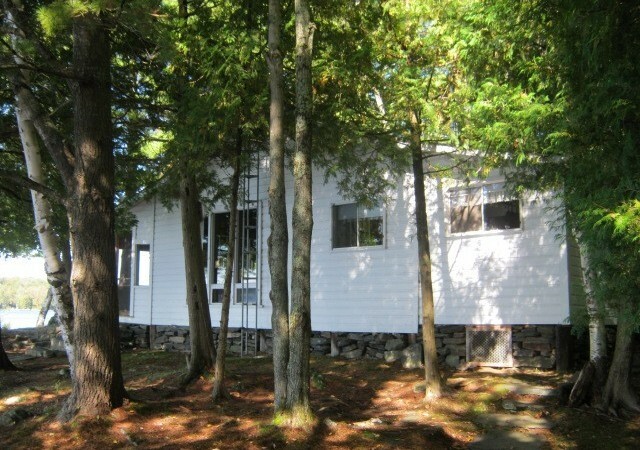 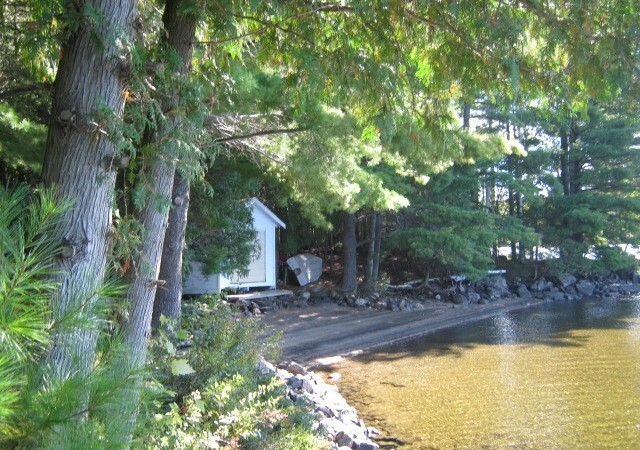 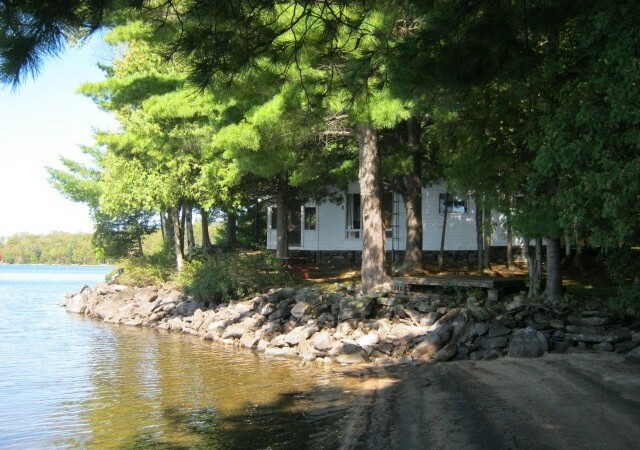 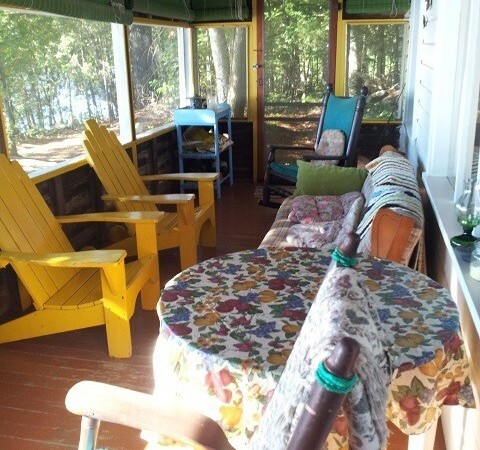 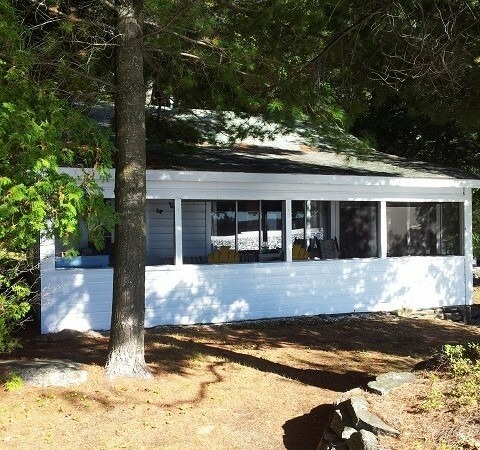 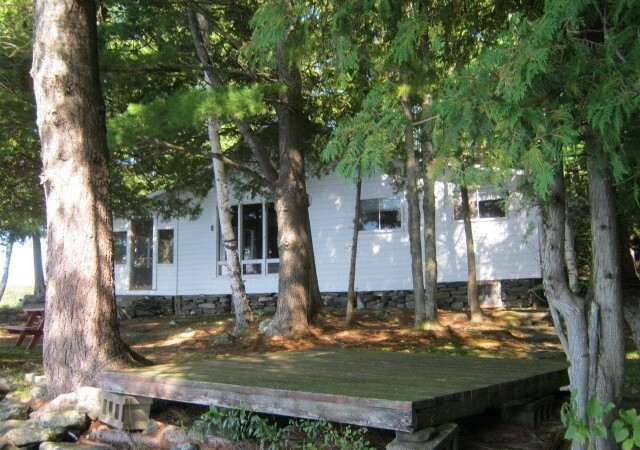 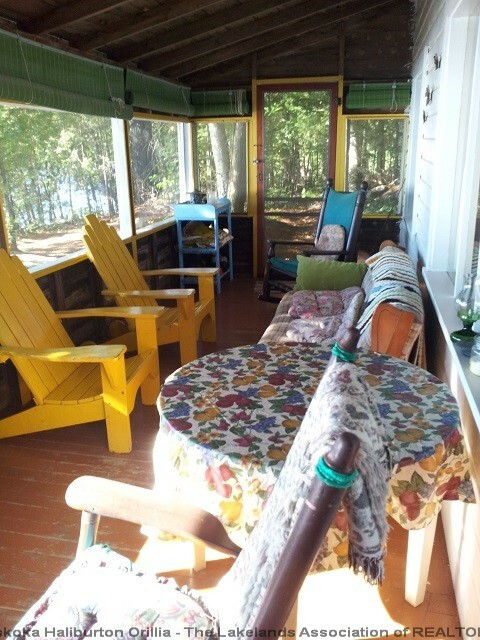 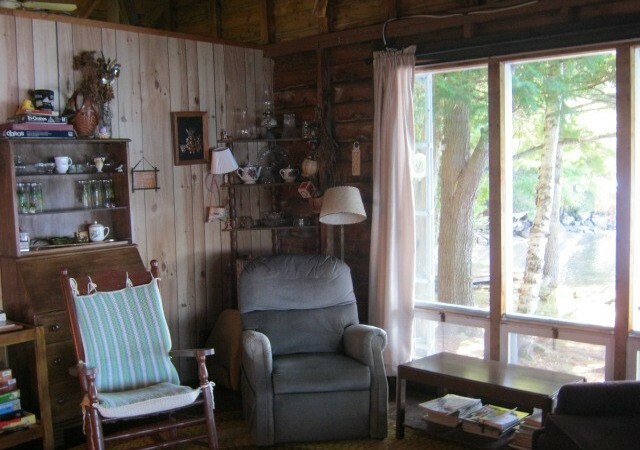 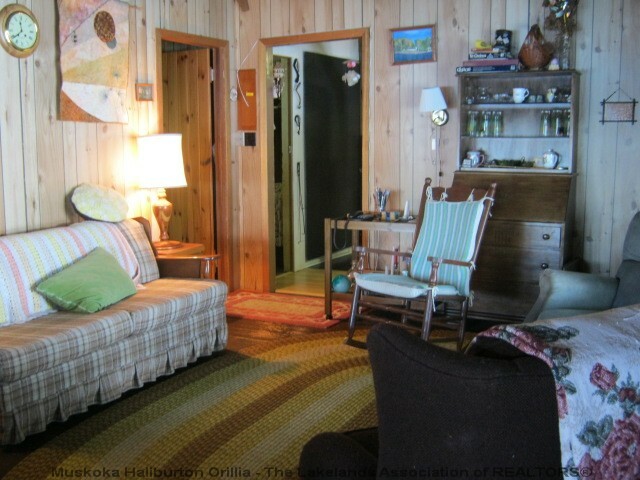 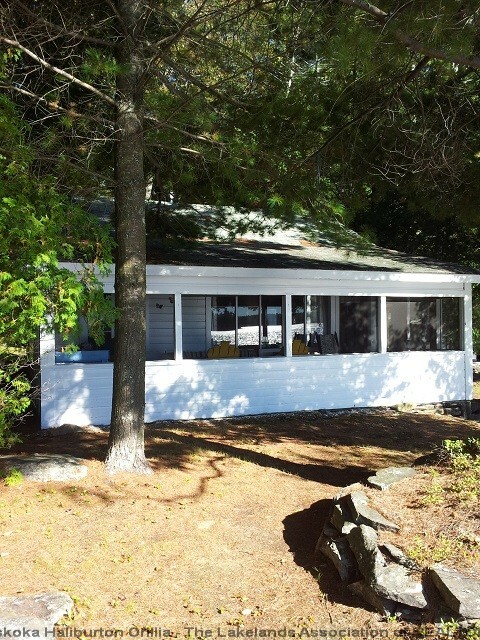 This seasonal 3 bedroom cottage is a `true cottage` with loads of charm, old wood cook stove, large living room with cathedral ceilings, charming lakeside porch and cottage sits close to the waters edge. 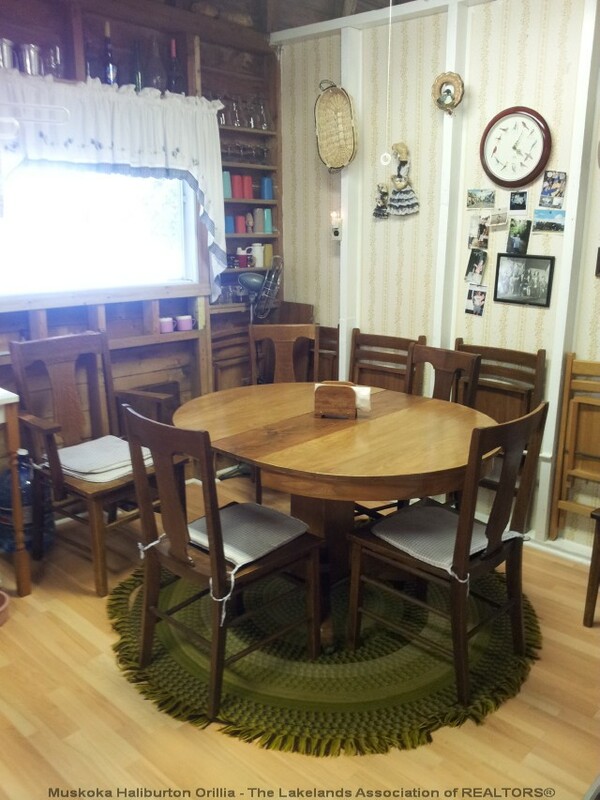 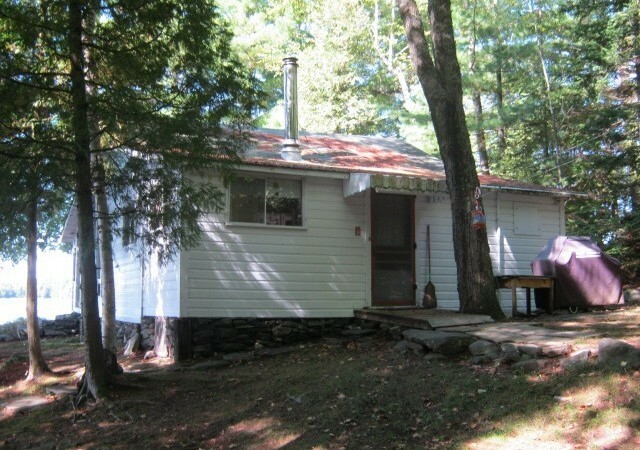 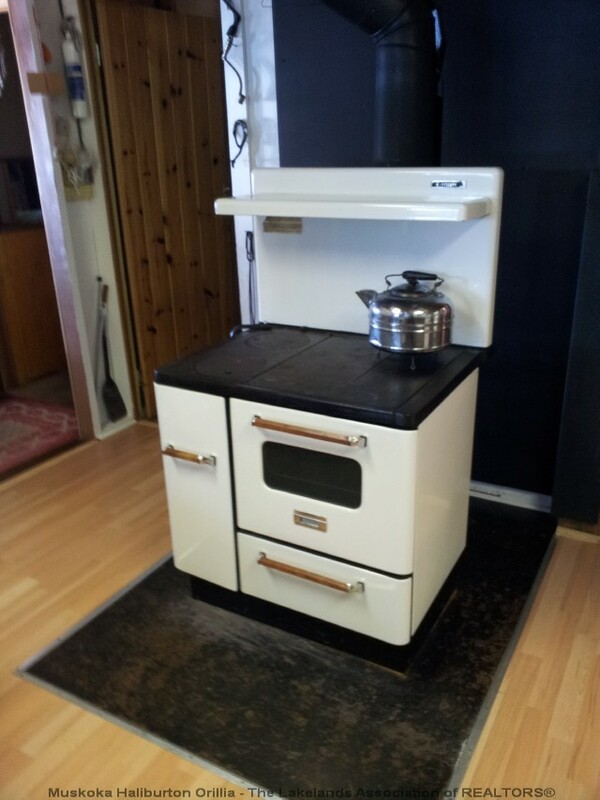 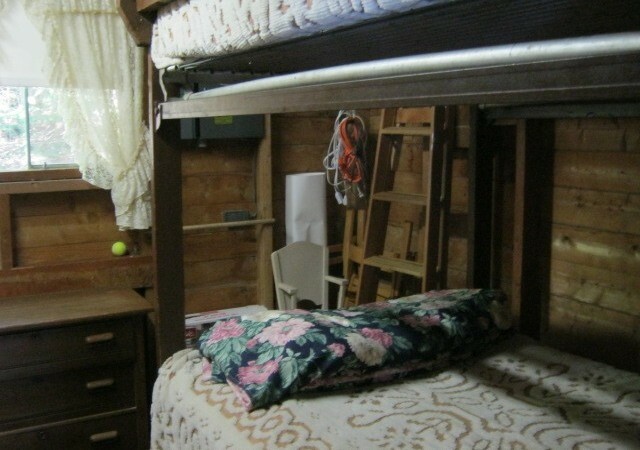 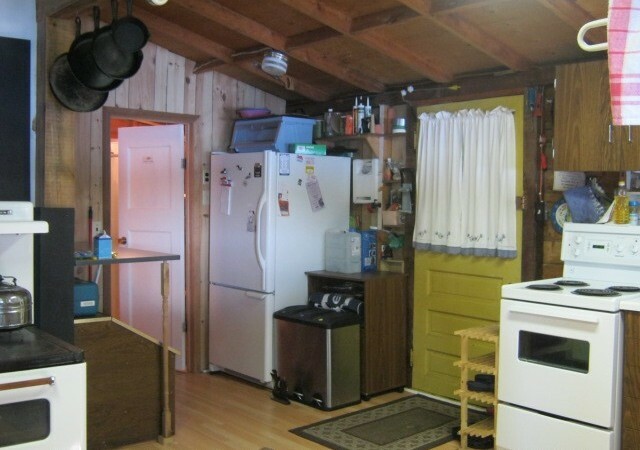 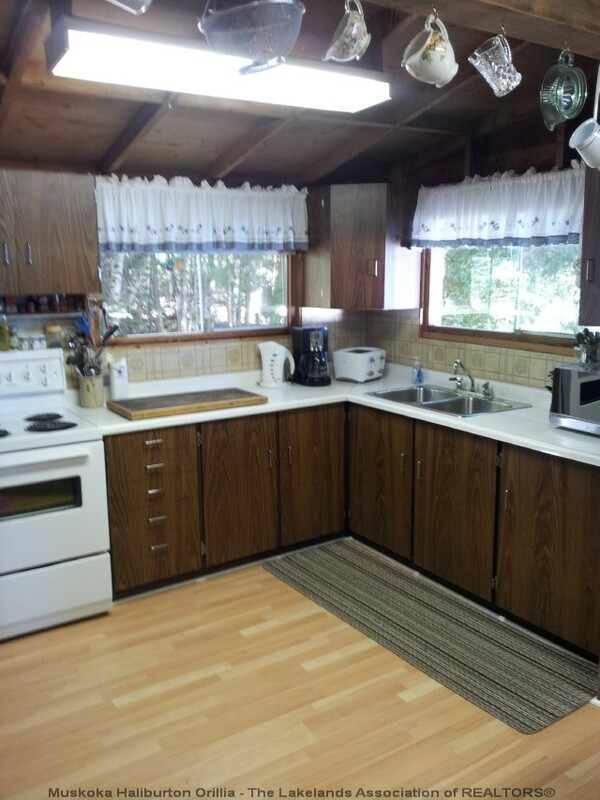 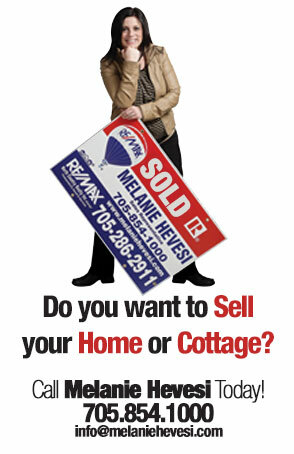 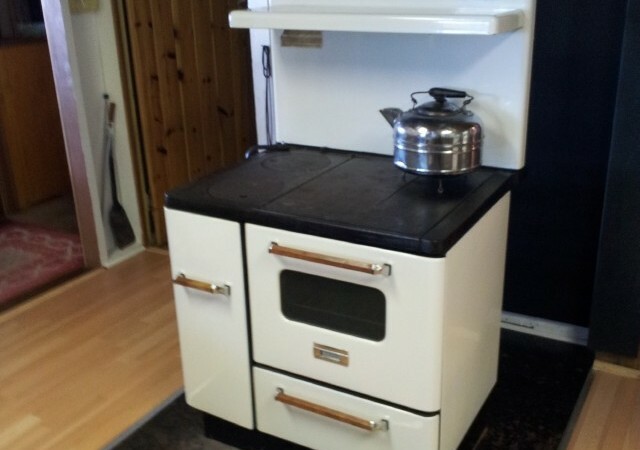 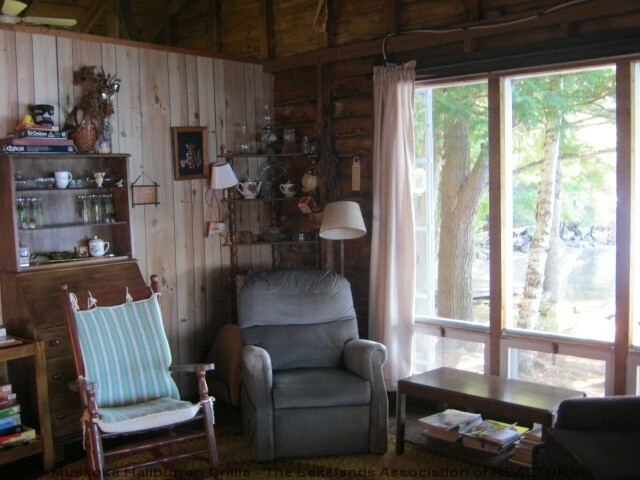 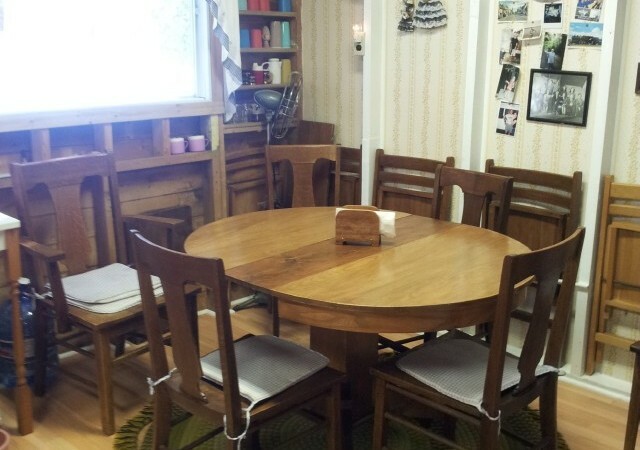 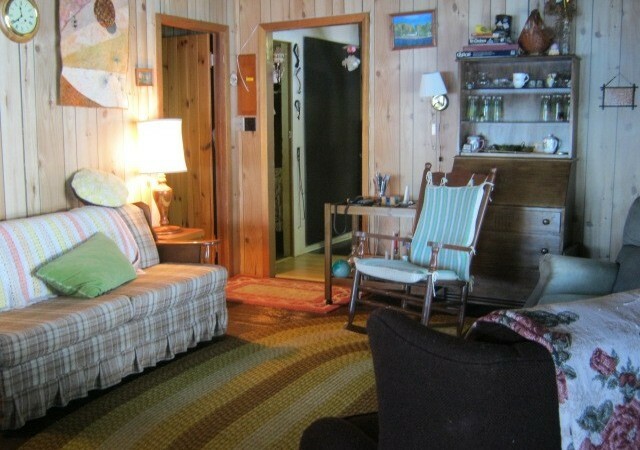 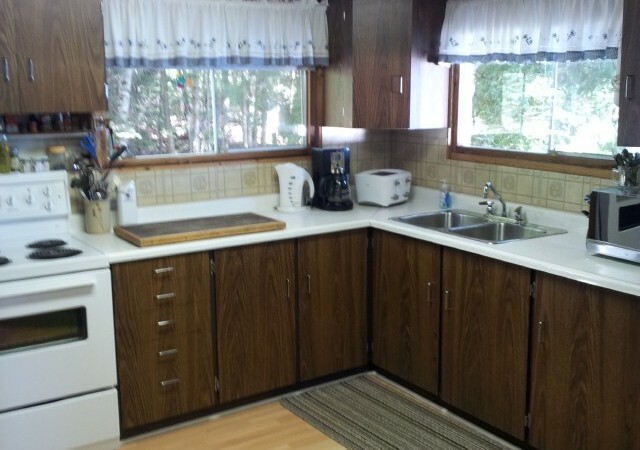 This cottage has been owned by the same family for over 50 years and is very well maintained. 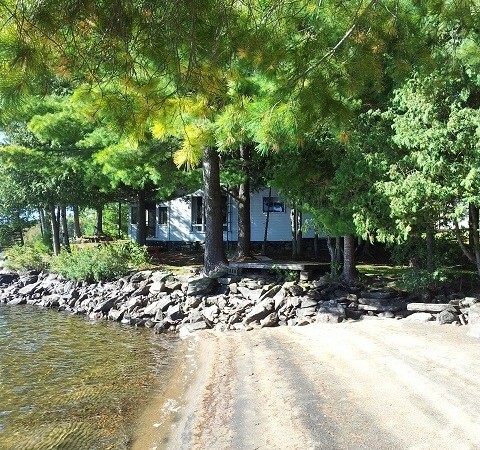 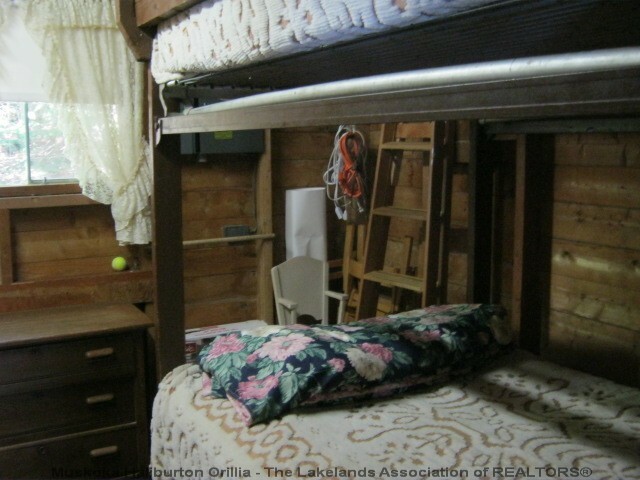 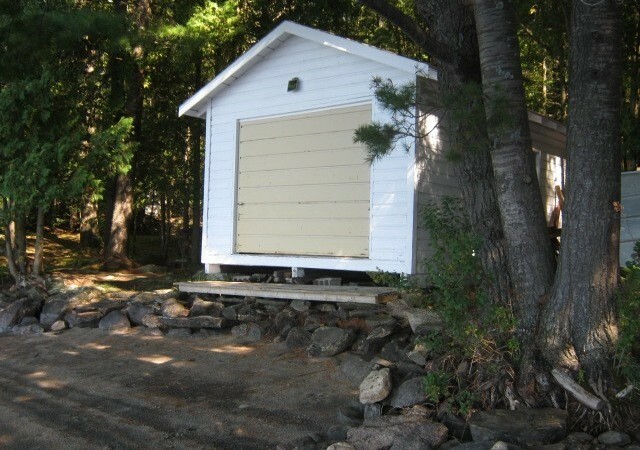 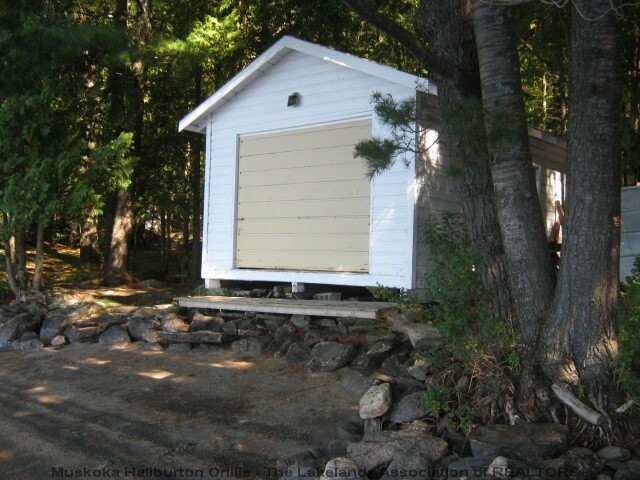 The property has both rock shelf shoreline with deep water and a wade in sand beach, and, your own boathouse with great potential for a bunkie. 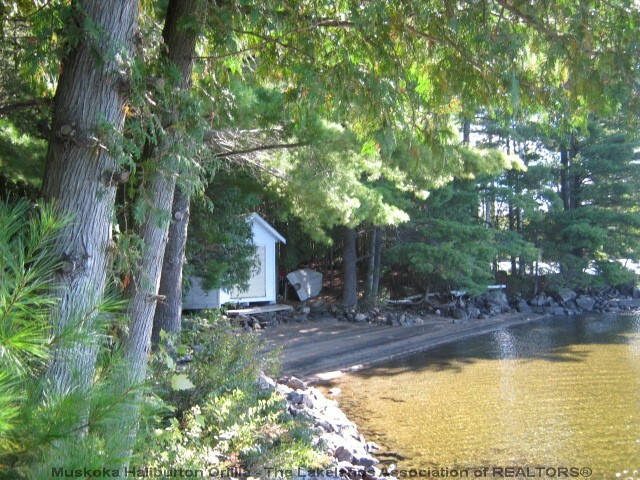 It`s all about the property – offering the utmost in privacy and expansive big lake views with south west exposure – it doesn`t get any better than this. 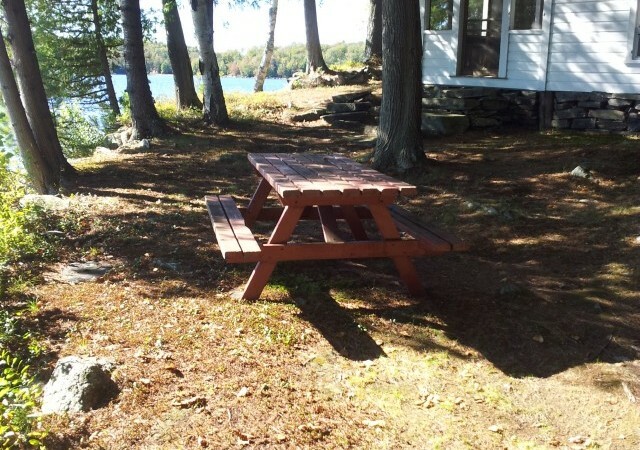 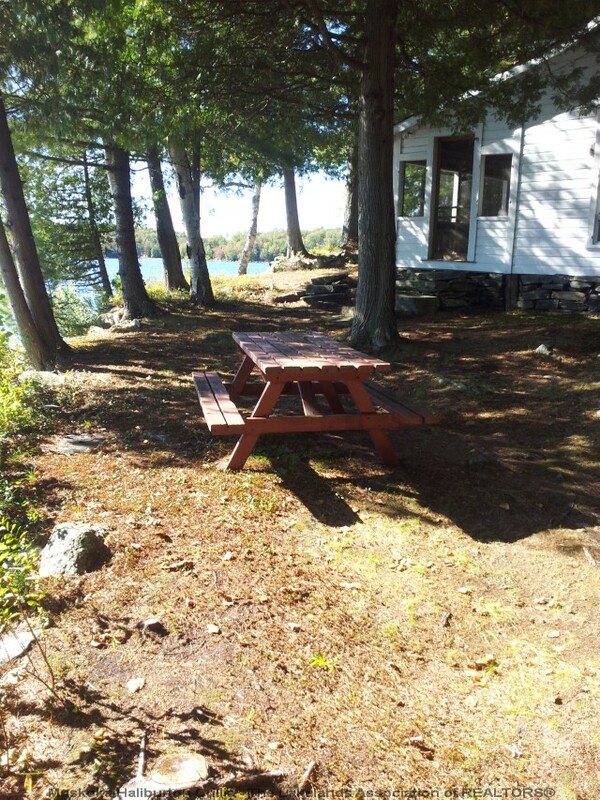 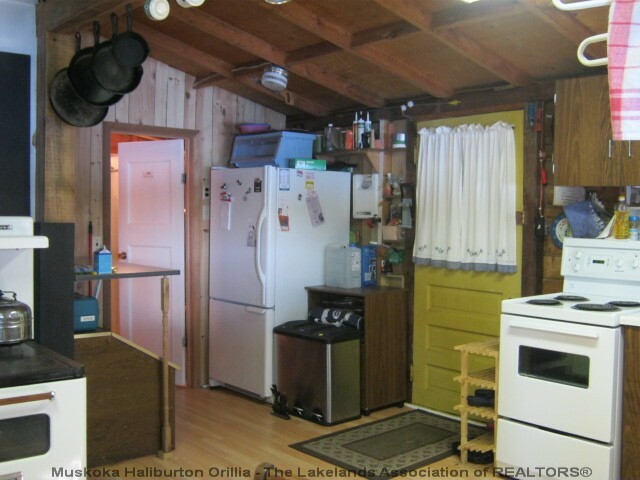 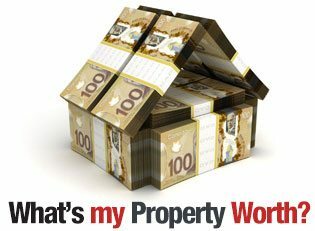 Enjoy this rare find on one of Haliburton`s most sought after lakes with great fishing and boating and just 15 minutes to Haliburton.